KCRA 3’s A List contest to be Sacramento’s Best Salon is a phenomena that came along shortly after we opened our Carmichael location in 2006. Being nominated and winning BEST Salon in Sacramento in our first year open was exhilarating. As we became more astute marketers, we quickly figured out both the good and bad sides of this popular local contest. Here’s insight on what they don’t tell you about the KCRA 3 A-List contest. GS HAIR rallied our troops to vote for us after being nominated for ‘Best Salon’ in 2007. With a large rental staff and climbing population of loyal clients, competing for a coveted spot among Sacramento’s Best Salons we knew we had a shot at the contest. We know our numbers. We know how many clients we have. We know how many people are on our mailing lists. We ourselves were online voting for our favorite local businesses. Problem #2 Ballot stuffing or Vote Trading. Here’s where those numbers come in. 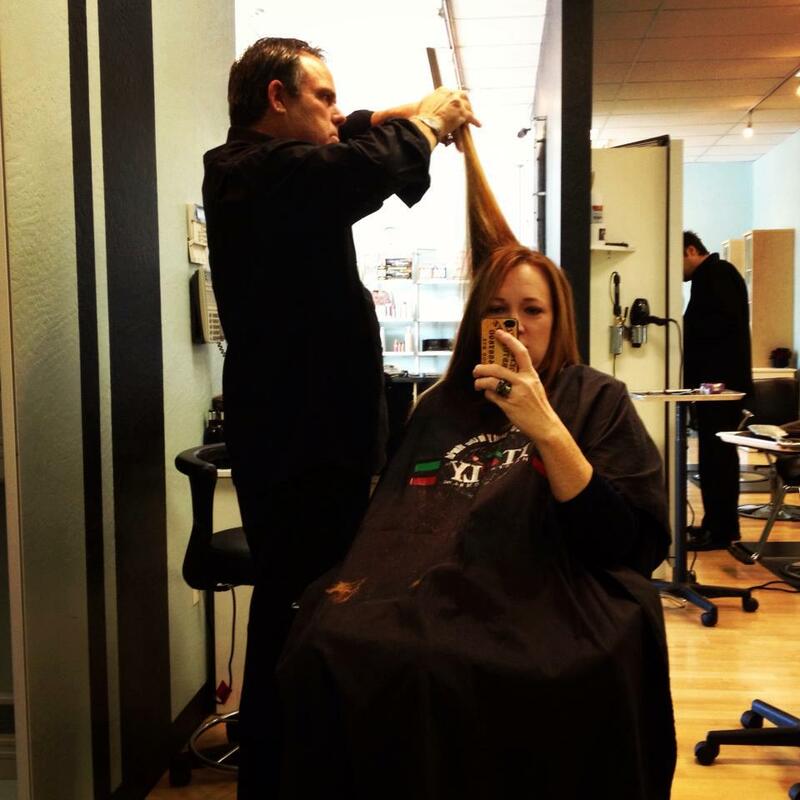 As owners, we can tell you pretty closely how many clients most salons have. We can look at location, experience, reputation and price and all come pretty close to the number of clients rolling through your database. We also know who’s profitable and who’s struggling. No Social Media campaign without tremendous funding or media exposure is going to gather you the numbers that smaller, less successful salons were obviously getting. So we started researching. This wasn’t just tech-savvy up and coming salons. Online vote swapping sites were unknown to us then. But we found you can post and purchase or trade votes in the thousands to pull your place up to a rank it couldn’t possibly have earned organically. In summary, they cheated. Unfortunately, they are mixed in with the great local businesses who earned their rank the old-fashioned way, by years of hard work and stellar reputations. We know the difference between them, but the public at large will not. We appreciate and love our clients. We’ve worked hard for years to earn their trust. We don’t sell their names or undermine organic credibility that we have built the hard way. Winning KCRA 3 A-List in our first year open gave us tremendous exposure. People were talking about us. Computers were searching for us. Votes are cross posted across social media. It’s a great place to advertise. But as far as an unbiased popular vote opinion of Sacramento’s Best Salon? Caveat Emptor. Cross reference that opinion before you call. Check their Yelp. Check their Google +, ask your friends. And good luck this year to the salons competing the old-fashioned way. We know who you are! Greg and Casey Saumure opened and ran one of Sacramento’s largest and most successful salons for nearly a decade. Their commitment to training and educating hundreds of Sacramento’s best stylists into thriving careers made them well-known and highly regarded in the Sacramento beauty industry. Now focused squarely on their clients, Greg Saumure runs his own private studio. Greg’s services are still affordable. Victoria or Casey answer the phones and book clients. And together, they are still dedicated to the very best quality client experience available.